The 41st Severn Bridge Road Race takes place on Sunday 3rd March 2013. Entries for the E123 and 3rd Cat only event are now closed. I need to inform you of revised parking arrangements at the event. You will not be allowed to park your car in the Car Park at the HQ, you must use the Car Park at Old Down Country Park. This is about 300-400m away. This will apply to both the 3rd Category and E123 events. It is indicated on the race programme circuit map, and is down Foxholes Lane which is the narrow road apposite the HQ. The full address is Old Down Country Park, Foxholes Lane, Tockington, Bristol BS32 4PG. There will be several parking marshals that can direct you to the Car Park, so please take direction from them and do not park inappropriately as we will get complaints from the local residents which could jeopardise the event. Thank you for your cooperation and we look forward to an exciting and successful days racing. If you have sent an entry, but have not recieved an email to confirm receipt of your entry, please contact the organiser at brian.okelly@bristolroadclub.com. See British Cycling website link for race entry details. The riders lists for both E123 and 3rd Cat Only races will appear on this page from Sunday 17 February 2013, so please check back then. Further details about the event will also appear on this page as we lead up to the race day. We sincerely apologise to all those very good riders that are reserves or have had their entries returned. The event had over 150 entries up to the close date and many more after that, so we could have filled it twice over. This event has always emphasised a priority towards teams and local riders, so many lone riders will have missed out. Everybody has their opinion about selection, but we can assure you that given the constraints and our priorites we have made every effort to select as fairly as possible. We can only thank you all for your interest in the event. 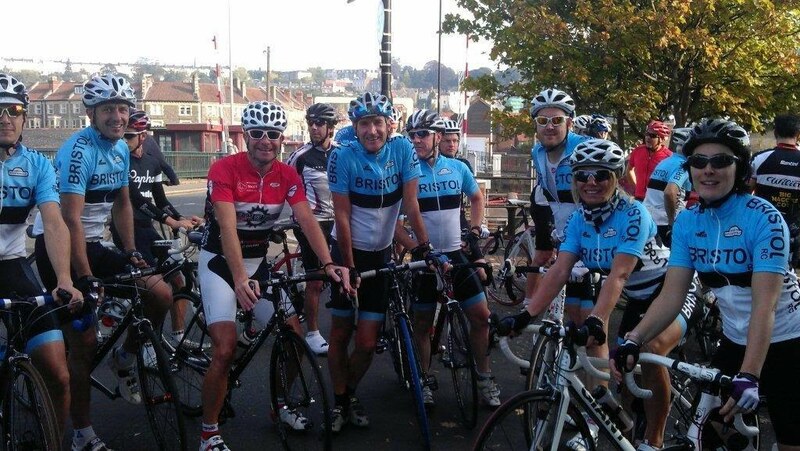 1st £300 + Severn Bridge RR Cup + Kalas Winners Jersey, 2nd £100, 3rd £75, 4th £50, 5th £40, 6th £35, 7th £30, 8th-10th £25. 1st Team £100 from Argos Racing Cycles. LifeCare KOM Winner £200 + Kalas Winners Jersey. 1st Junior £30. 1st BW Cycling £100 cash + Bike Fit (£105 value) + Kalas Winners Jersey, 2nd £75, 3rd £50, 4th £40, 5th £30, 6th £25, 7th £20, 8-10th £15. LifeCare KOM Winner £50 + Kalas Winners Jersey. Other Prize Categories: 1st Local Riders, 1st 2nd Cat and Lanterne Rouge. Prizes from Muddock, Pro-Sports-Massage, Blast Bikes and Terry’s Cycles.